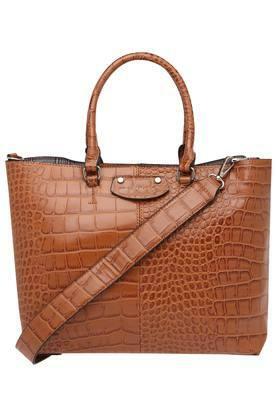 Being a style savvy woman, you will surely like this satchel handbag brought to you by Giordano. 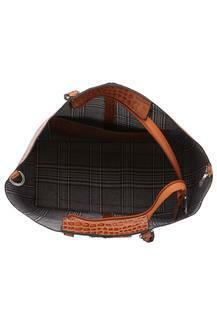 Featuring a long strap, it looks smart while the synthetic leather finish further gives it an elegant sheen. 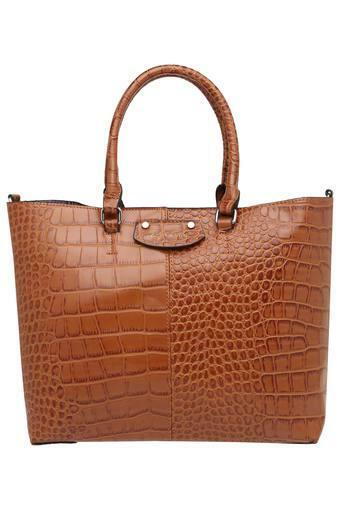 Besides, it features a croc pattern, which marks its design quite distinctive. 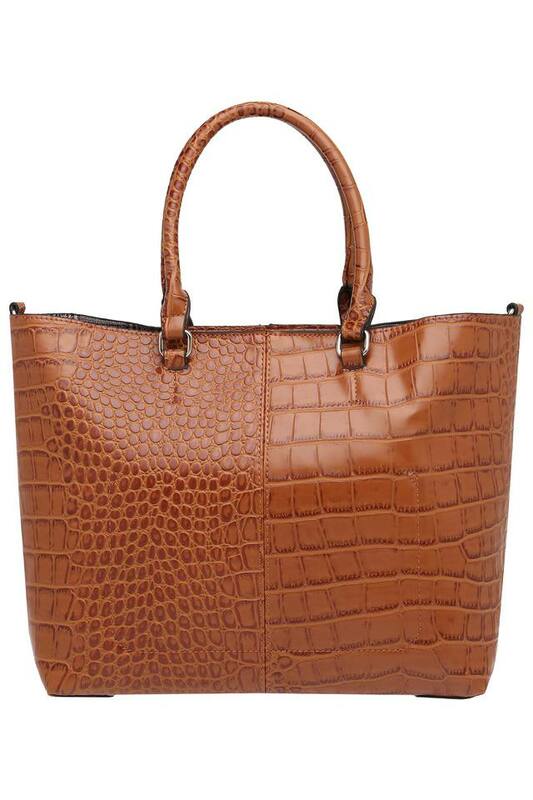 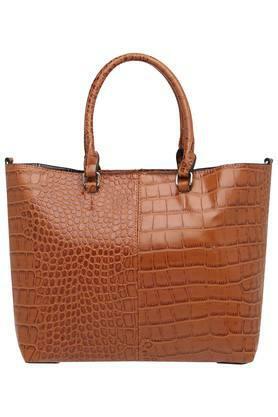 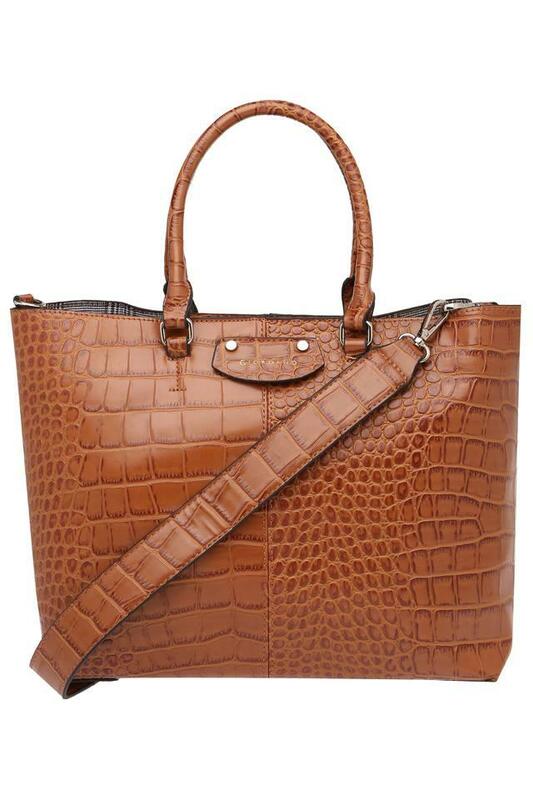 For casual occasions, if you like to keep it simple and understated, then you can opt for this satchel handbag. It will complement both western and traditional outfits.